An accident with a commercial truck can have devastating effects, including paralysis, spinal cord injuries or brain injuries that can take an emotional toll and prevent you from returning to work. If you or someone you love has been injured in an accident with a commercial truck, you have a right to compensation to help cover medical expenses for your injuries. 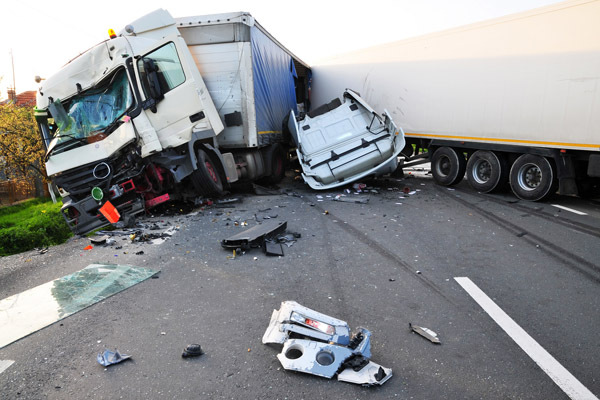 At Gonzalez & Garcia, APC we are experienced at handling truck accident cases and are familiar with the arguments that the insurance company and its lawyers will most likely use. We have a history of success securing lost wages, medical expenses, and damages for emotional pain and suffering for our injured clients.